(faq.) Our collective memory of the Atlanta Beltline’s story is important – especially regarding its more challenging aspects like equity, affordability, and transit. We’ve made many commitments over the years, but there has also been a lot of turnover in leadership and staff at both City Hall and MARTA. My intent with the following timeline, therefore, is simply to articulate my account of these commitments regarding transit so that the best decisions can be made about transit implementation. Please know that I don’t intend this to be a comprehensive, objective review – it’s my opinion. Objectivity can be a mirage – I think perspective and vision are equally important. And while I agree that our pending discussion (it’s now April 2018) about how to spend transit funds generated by the 2016 MARTA referendum should include projects other than the Atlanta Beltline, I also believe there is good reason for citizens to have strong expectations for long-awaited implementation of the full, 22-mile loop. This project has undergone hundreds of meetings with thousands of participants over nearly two decades – far more public engagement than has been asked of any other project in the city’s history. That should count for something. 1952 – The first adaptation of the belt line railroads for another use comes in 1952 and many other ideas follow, including transit proposals in the 1960s and 80s. If you want more history on this, read my book. 1999 – My graduate-school thesis proposes that transit investment along the loop of belt lines encircling downtown will support both the revitalization of neighborhoods along the way and the redevelopment of thousands of acres of abandoned and underutilized, formerly-industrial land. For more detail on this, read my book. 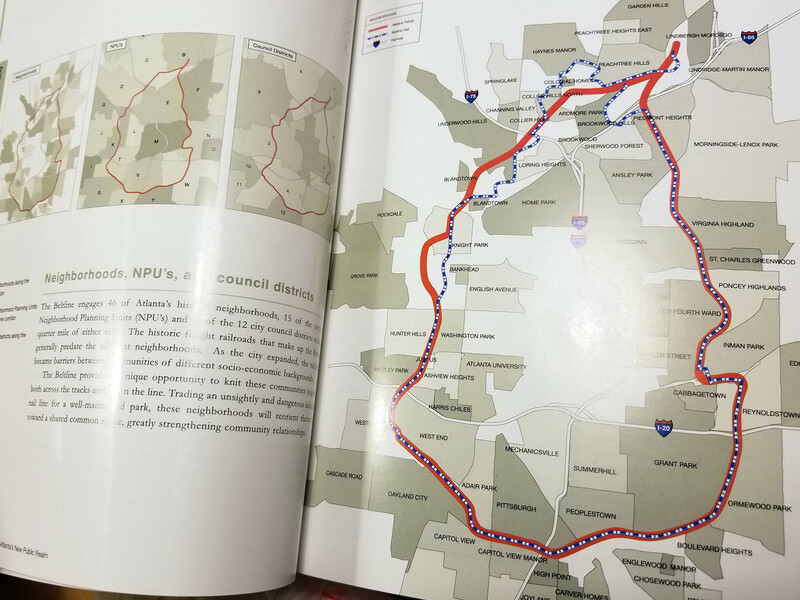 2001 – Expanding on older concepts for some segments of the same railroads, two colleagues and I add a greenway loop to the concept and together, these elements – transit, trail, economic development, and community revitalization – become the core of the Atlanta Beltline proposal. Over the next three years, working primarily through the NPU system, we collaborate with Cathy Woolard, her staff, a dozen nonprofit partners, and all kinds of volunteers to build a truly-inclusive, organic, grassroots movement of people, communities, organizations, and agencies who see the Beltline as a simple, elegant, ambitious, vision for our future. The people of Atlanta fall in love with the Beltline, believing in it before anyone else and their ongoing love and support remains the main reason we are building it today. For more of this story, read my book. Importantly, transit is central to our vision (as illustrated by this early video). For neighborhoods in the north and east who are already experiencing growth, transit offers a way to maintain a high quality of life in the face of increasing density and traffic. For neighborhoods in the south and west that have seen mostly disinvestment for the forty years prior to this time, transit offers a stimulus for economic investment and a link to regional jobs through direct connections into the larger MARTA rail network. Transit is critical to ensuring the benefits of the Atlanta Beltline are available to everyone and transit is the binding infrastructure that makes the rest of the concept work. 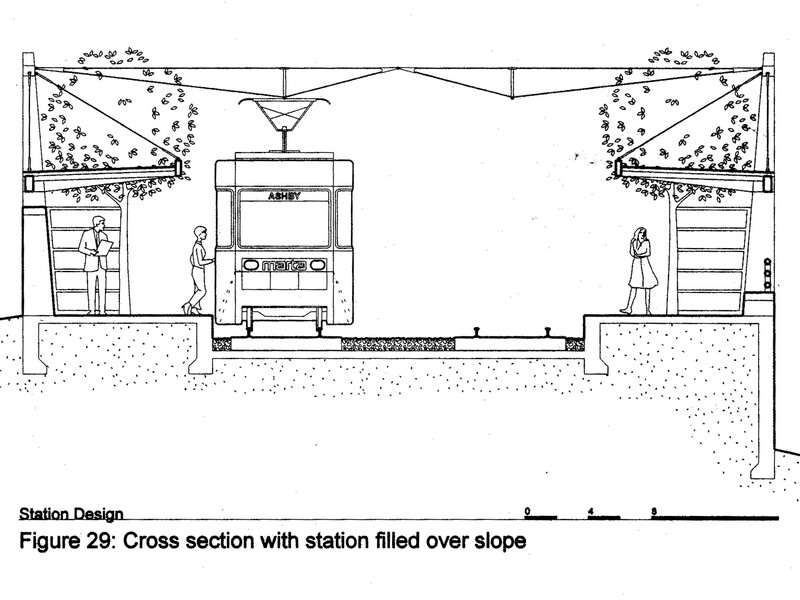 2003 – With the support of US Congressman John Lewis, Beltline transit is included in a study by MARTA that becomes known as the “Inner Core Feasibility Study.” This is a big deal because it gives the project legitimacy and because for the first time, we can see a logical path to move the whole project forward. The study is an significant undertaking that lasts many years and it has multiple milestones leading toward the 2007 delivery of an LPA, (Locally Preferred Alternative). An LPA is a set of project details like route and mode that are sanctioned by the local sponsor, (MARTA in this case), in a federal transportation study. The Inner Core Study develops its LPA by evaluating alternate routes from “a universe of options” that include multiple Beltline variations alongside other intown proposals. 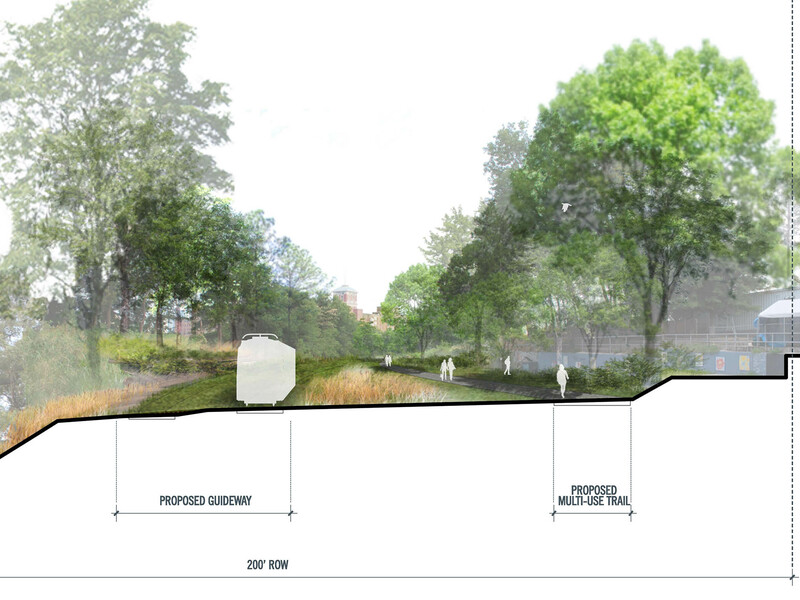 Throughout the effort, input from hundreds of citizens all across the city help define project details for the final concept that – remarkably – remains consistent with the Atlanta Beltline’s original vision. It then expands on that concept with details like the type and speed of transit and the distance between transit stations. (for more, see notes for 2007). Importantly, the timeline for work by MARTA on transit in the Inner Core Study and the definition of its LPA, intermingles with related work led by other groups. Notably, this includes land use and redevelopment planning to define the impacts of the Atlanta Beltline (including transit) on adjacent neighborhoods. With no funding in sight for transit expansion in Georgia at that time, redevelopment planning leads to support for the project’s first major source of public funding – including money for transit. Together, these multiple efforts – transit, trail, economic development, and community revitalization – frame a broad, inclusive vision that is unified – at least in the public’s perception of the project. 2004 – As more people and organizations get involved with the project, the concept of the Atlanta Beltline itself expands to include things like new parks (2004) and affordable housing (2005). Later additions include public art (2006), preservation (2006), public health (2007), and a 22-mile linear arboretum (2007), among others. For the story behind these efforts, read my book. 2005 – Inspired by growing community support for the Beltline proposal and looking for a way to help pay for it, Mayor Franklin commissions a feasibility study for a Beltline TAD, or Tax Allocation District, (other states call this Tax Increment Finance, or a TIF district). This is not a new tax, but an accounting tool that leverages the natural increase in property taxes due to development to pay for a specific public benefit. The study, led by a consultant team and overseen by community leaders, determines that the Beltline will generate significant economic investment along its route and that a TAD is a viable tool for capturing some of that value to help pay for the Beltline itself. Importantly, under Georgia’s Redevelopment Powers Law, which permits the formation of TADs, two-thirds of the area within the TAD boundary must be deemed “blighted.” That means that the underserved communities along the south and west stretches of the Atlanta Beltline are essential to making the TAD possible. And without some kind of public funding at this critical time, the project is sure to be shelved. In other words, without the TAD, we literally would not be talking about the Atlanta Beltline today. And our obligation, therefore, to underserved and low-income residents should be a critical consideration in how we prioritize various aspects of Beltline implementation. A primary objective of the Redevelopment plan is to calculate, illustrate, and garner public support for transit-supporting densities along the Beltline corridor. Along with new homes, jobs, parks, and other promises of the Beltline, the future value of this development represents the expansion of the tax base that is required to generate the TAD funds. Following an extensive engagement program and reflecting strong community support for that future growth, the plan articulates new, mixed-use, private development covering thousands of acres of land along the 22-mile loop, including twelve major new activity centers. This linkage of the two efforts – the Redevelopment Plan led by the City and the Alternatives Analysis led by MARTA – is important when making decisions about transit implementation today. Citizens went through a robust public engagement process to define a future for their communities reshaped largely by transit, and simultaneously, if separately, defined specifics for what that transit would look like. The two efforts cannot reasonably be separated and the public’s expectation for transit certainly guided subsequent decisions about density and other aspects of Beltline implementation. In the last days of 2005, the TAD legislation passes overwhelmingly by the Atlanta City Council, Fulton County Commission, and Atlanta Public School Board – all the entities that collect our property taxes. This allows the creation of the Beltline TAD on January 1, 2006 as well as formation of Atlanta BeltLine, Inc. to steward the project. Importantly, fifteen percent of the TAD is committed to affordable/workforce housing, illustrating a commitment to interrelated efforts to mitigate rising costs of living in both housing and transportation. It should be noted, however, that many people in the so-called “blighted” communities of south and west Atlanta reiterated their attention to transit during the Redevelopment Plan. Affordable housing was important to them, but their communities at that time were already affordable. Transit, they said, was their key to getting economic investment and creating access to the regional economy. 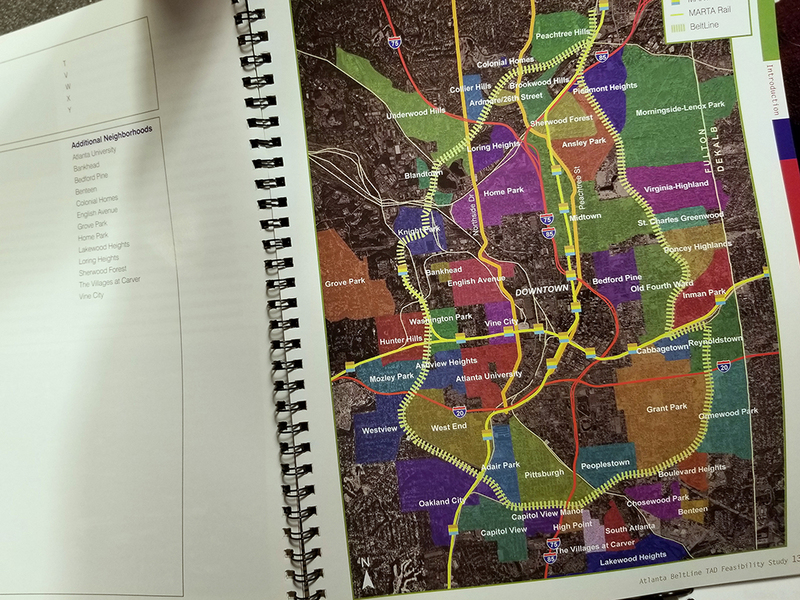 2007 – Following MARTA’s analysis, and in conjunction with the City of Atlanta’s Department of City Planning, Atlanta BeltLine, Inc. embarks on a multi-year effort to develop Sub-Area Plans for ten defined sub-areas that make up the 22-mile loop. 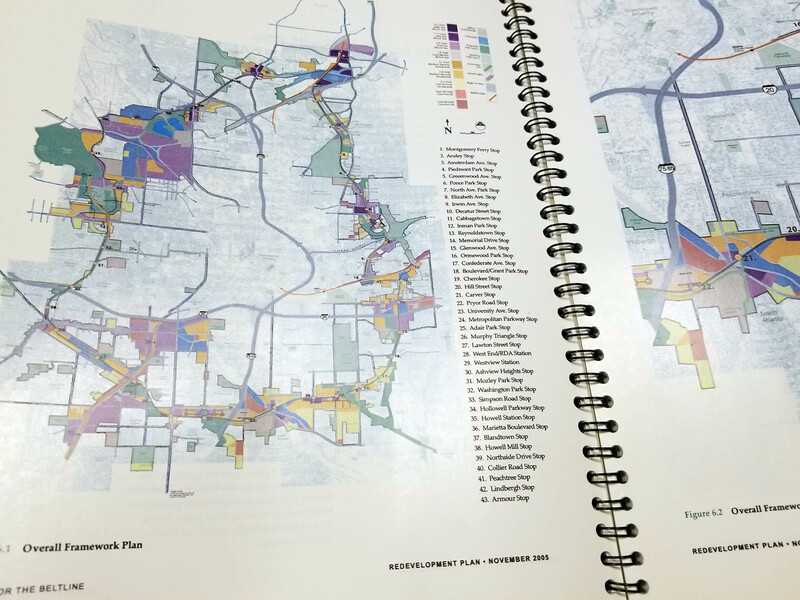 Led by various consultant teams, each one translates the 2005 Redevelopment Plan into specific land use (and other) recommendations, including densities that assume transit implementation. Again, communities engaged in this process are linking land use and development decisions with transit planning by MARTA. 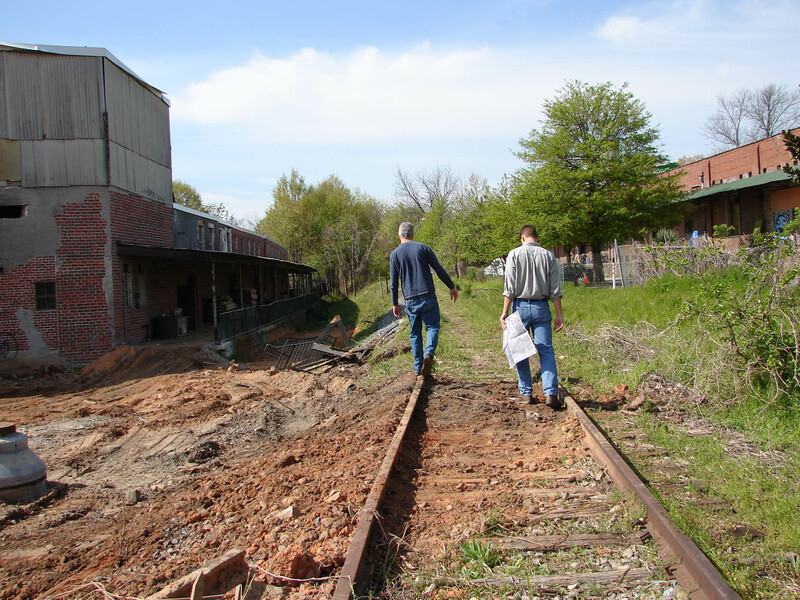 2010 – Atlanta BeltLine, Inc. kicks off the Corridor Design, which prepares design concepts, plans, and details for the physical transformation of the old railroad loop to accommodate the new Beltline components. This includes preliminary engineering for both the horizontal and vertical curvature of rail transit (per the MARTA study results), as well as the location of stations. Subsequent construction documents for both the east and west sides of the Beltline put trails (mostly) in their permanent position, requiring significant investment in walls and railings to preserve the future transit guideway. 2012 – The US Federal Transit Administration and MARTA release the Atlanta Beltline’s Tier I Environmental Impact Statement Record of Decision. It determines that transit on the Atlanta Beltline will be the same mode as the Atlanta Streetcar, which begins construction the same year and begins service two years later. The idea is to develop a seamless, integrated network of streetcars across Downtown and Midtown. 2012 – The Eastside Trail opens – including the future transit guideway. Over the next few years, the trail illustrates both the benefits (connectivity, health, economic development, etc.) and challenges (rising taxes and rents) for implementation of the Atlanta Beltline. By 2018, the Beltline study area will have seen over $4 billion in private investment along its 22-mile loop – most of it consistent with the Sub-Area Plans, even though transit is not yet built. 2012 – With such remarkable growth as context, transit on the Beltline is included in a regional TSPLOST (Transportation Special Purpose Local Option Sales Tax) referendum. Much of the media surrounding the vote is built around the opportunity of the Atlanta Beltline because it comes with built-in constituencies likely to support transit investment. Although the residents of the City of Atlanta vote overwhelmingly in favor of the TSPLOST, the referendum is defeated by outlying counties. 2013 – The Atlanta BeltLine Strategic Implementation Plan is unanimously approved by the board of Atlanta BeltLine, Inc. The plan admits that the implementation of transit is behind schedule and says that $205 million should be invested in building transit on portions of the east and west sides before 2018. This should then be followed by transit on the southeast and northeast segments by 2023, and the northwest by 2030. 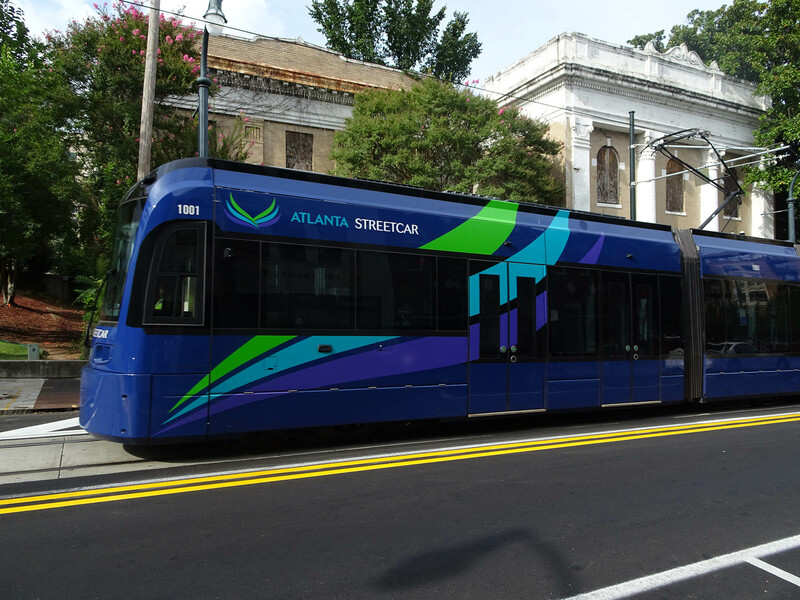 2015 – Months after completion of the Atlanta Streetcar’s first route, ABI delivers the Streetcar System Plan. It is an evolution of an earlier internal plan recommendation “that transit implementation in the Atlanta BeltLine corridor in the short term would be most effective if combined with streetcar lines linking the Atlanta BeltLine to the major employment centers of Downtown and Midtown.” It’s worth noting that aside from the existing MARTA rail lines which already make these connections, new crosstown street-running transit connectors are in neither the Redevelopment Plan nor MARTA’s Alternatives Analysis. They may make sense, but they are new to Beltline planning efforts and mostly do not fall within the TAD boundary. Updated studies later deliver environmental documents per federal transportation planning requirements not only for segments of the Atlanta Beltline, but also for these new proposals, providing a strategic advantage over other city projects. Meanwhile, the first streetcar line underperforms its original ridership estimates. Among several challenges are its route through mixed-traffic, insufficient headways, and incoherent alignment through downtown. With traffic in the city likely to increase, and transit funding likely to remain limited, logic suggests that we prioritize investments in routes that are not stuck in traffic – an obvious strength for the Beltline that is not shared by most other projects. 2016 – In response to the failed regional TSPLOST in 2012, two city-only referenda are made possible by Mayor Reed, the Georgia legislature, and the urgent need for new transit funding. 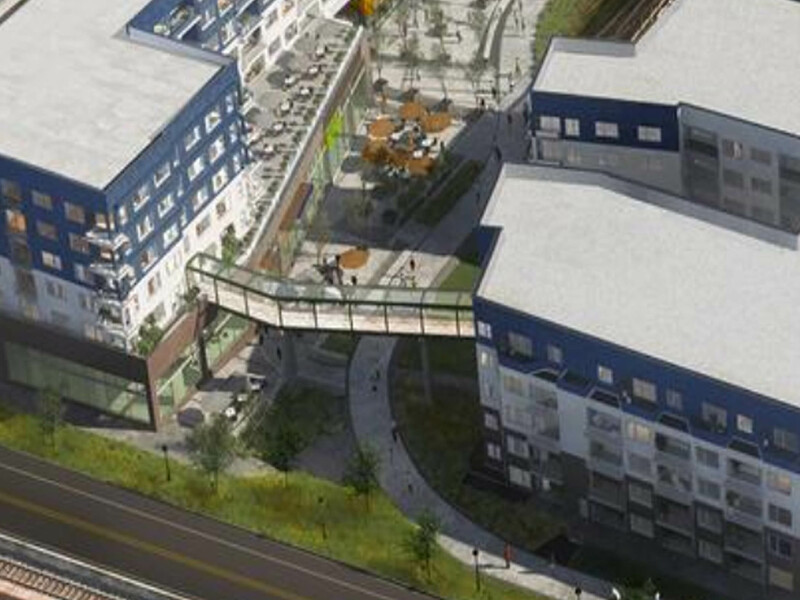 Both propose to support Beltline implementation. The first is a four-tenths-penny, five-year TSPLOST that will generate $300 million to help purchase land for transportation connectivity – including the Beltline’s southside trail, (which is acquired in early 2018). The second is a half-penny, forty-year sales tax that will generate $2.5 billion for transit – including transit on the Beltline. Like the vote in 2012, much of the media surrounding the referendum is built around the Atlanta Beltline because it comes with built-in constituencies likely to support it. Both measures pass overwhelmingly. 2016 – Even with transit funding moving forward, too many unknowns about the City’s and MARTA’s commitment to transit begin to create problems for implementation. 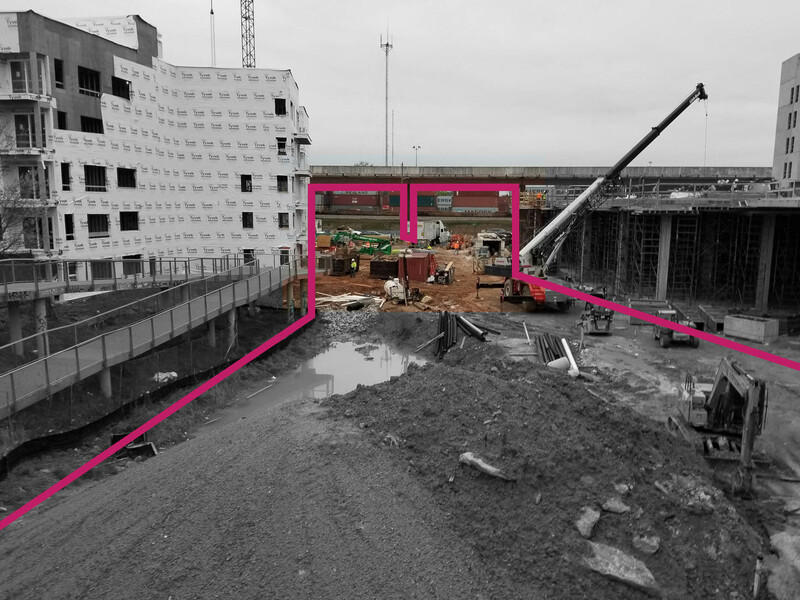 Redevelopment of sites adjacent to gaps, narrow sections, or otherwise constrained parts of the Beltline, begin to make future construction in the corridor more costly. Controversy erupts over one Eastside example where development constrains the Beltline alignment heading from Inman Park and the Old Fourth Ward south into Cabbagetown. Though a compromise is agreed on, renderings published as recently as Spring 2018 make it unclear whether transit has been effectively precluded. If that’s the case, sites like the 45-acre Hulsey Yard immediately south of the tracks, which is rumored to be preparing for market, will not achieve the outcomes that communities have long planned for. 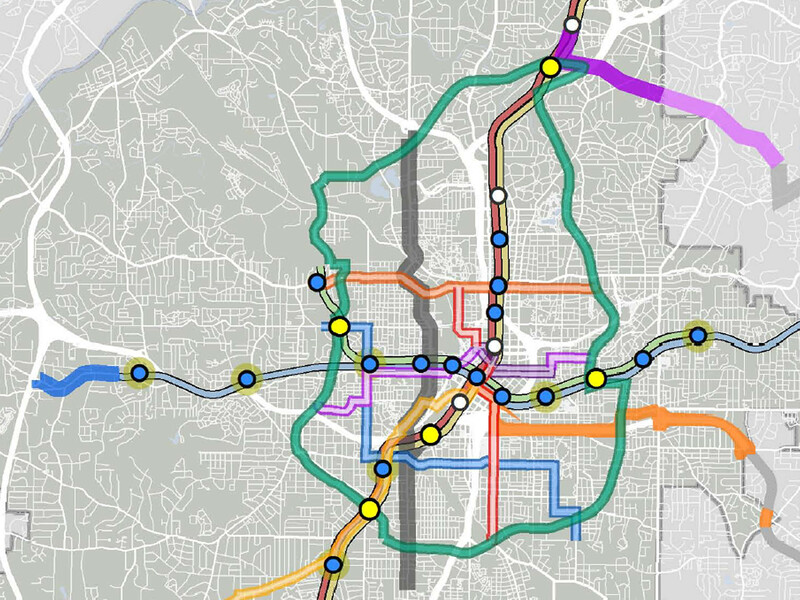 Access to MARTA’s east line may become too expensive to build and, lacking that connection, southside and westside communities may be disenfranchised from the promise of the Atlanta Beltline. All around the loop, there are other examples where funding and political commitment to transit will resolve problems and create better outcomes. There are sites where development projects are limiting transit connectivity, (such as the transit stub up to the West End MARTA Station), and others where it is actually making the best alignment possible, (such as the sale of 50+ acres on Marietta Street near King Plow). In either case, an immediate commitment for near-term transit implementation is essential to getting the outcomes we’ve been working toward all these years. 2017 – The Westside Trail opens – including the future transit guideway – and almost immediately, new development and other investments become visible. The Eastside extension also opens, making nearly half of the Beltline trail complete. 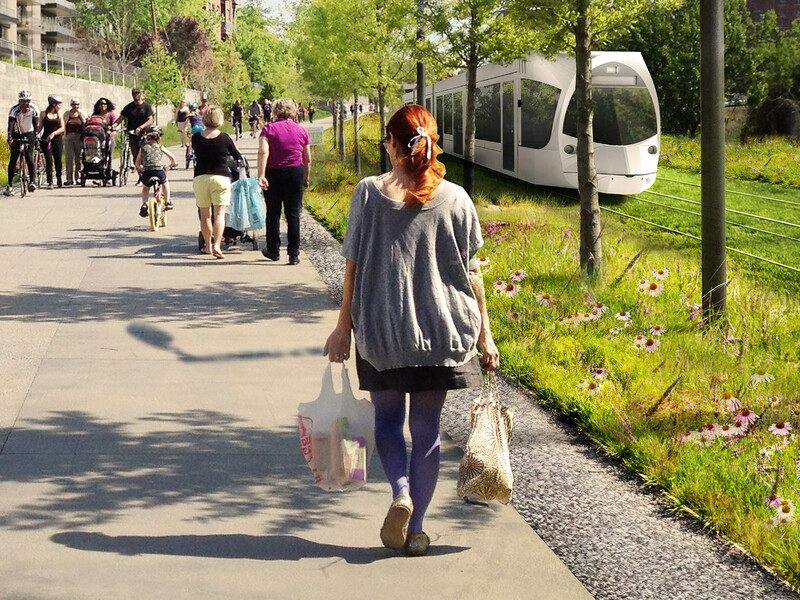 2018 – We’re at a critical moment for the Atlanta Beltline. We’ve come a long way and the world is watching. We’ve done the planning. We have the money. And if we follow through on our vision, the Atlanta Beltline will become a model for the integration of transit and land use/redevelopment planning in the country – and a model partnership between the City and MARTA. If we don’t follow through, there’s little doubt that we’ll not only miss out on the outcomes we want, we’ll get all of the outcomes we don’t. I’ve been told that over the next several months we’ll have the chance to attend public forums and talk directly to City and MARTA representatives. This is our chance to ensure that the decisions they make about transit on the Atlanta Beltline remain accountable to the extensive public engagement process that they have led, and that we have endured now for over fifteen years. And even if for some reason that process leads us in a different direction, we should at least make sure that that new direction re-engages us in a similarly-robust process as the Atlanta Beltline. Rather than focusing solely on moving people around, transit must help us build the lives we want by addressing the broad objectives of city-building. A new threat to Beltline transit. Why not just put BRT on the Beltline? Fantastic summary, Ryan. Keep the faith! This is awesome, Ryan! Goldmine of critical facts presented in a compelling and understandable format. Thank you.